Octopath Traveler will be arriving on PC on June 7, just over a month shy of one-year exclusivity on Switch. This whole thing kind of came out of nowhere due to a Korean rating board entry, but once the cat was out of the bag it didn't take Square Enix long to officially confirm it. Yep, the polarizing yet beautiful JRPG is going to be re-introduced into the world and will be subject to even more scrutiny: I can't wait to see all of the conversations it's going to ignite. That audience is going to be even bigger this time, but not just because of a new platform. 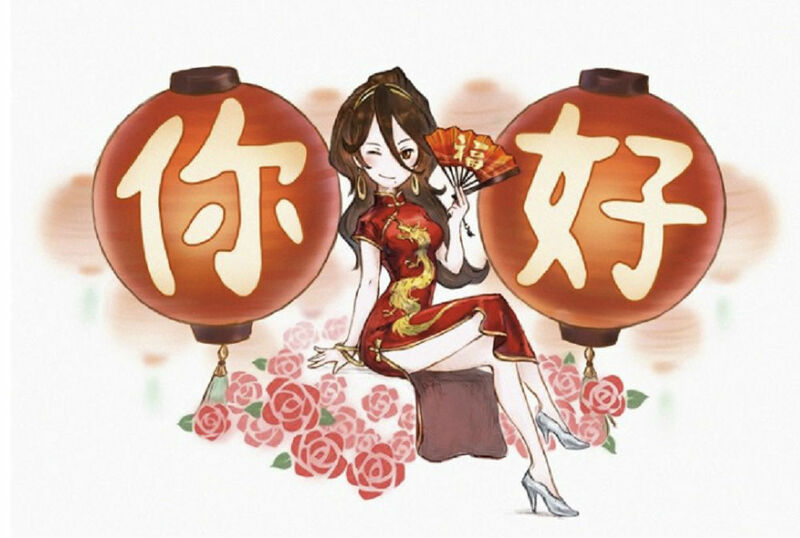 Square Enix has announced on Twitter that Octopath Traveler will get simplified and traditional Chinese language support on June 7 alongside of the PC edition. According to the tweet, Square Enix is also fishing for more language requests. The whole marketing campaign behind Octopath Traveler has been rather brilliant. I've had so many acquaintances, who otherwise have no regular interest in gaming as a hobby, come out of the woodwork to ask me about this "Final Fantasy 6 looking game." Many of those former Final Fantasy fans who bought a Switch for it were delighted at reliving their glory days, and a lot of that same group was either disappointing in Octopath's unique faults or slowly realized that they no longer enjoyed a genre they once loved. Aside from the ace soundtrack I think most of us can agree that Octopath sparked a meaningful conversation regarding the efficacy of nostalgia and the JRPG genre in general in this modern era that seems keen to leave it behind.